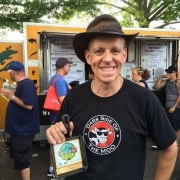 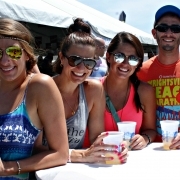 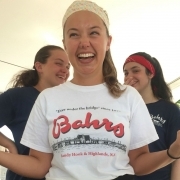 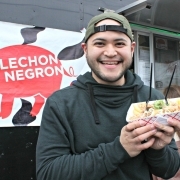 Jersey Shore Food Truck Festival Winners! 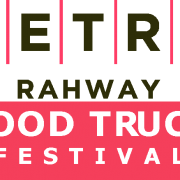 Metro Rahway Food Truck Festival! 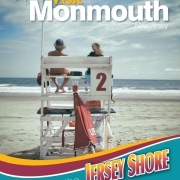 The NEW 2015 Visit Monmouth Guide is Here! 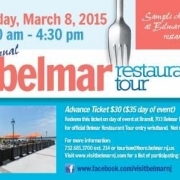 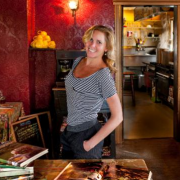 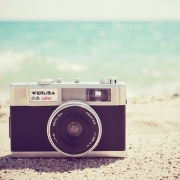 2015 Belmar Restaurant Tour, Sunday March 8th Come enjoy delicious food from many of your favorite Belmar eateries. 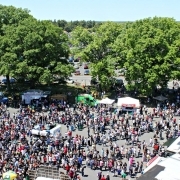 Tickets available at www.visitbelmarnj.com and also at Brandl.Restaurant & Mr Shrimp in Belmar.